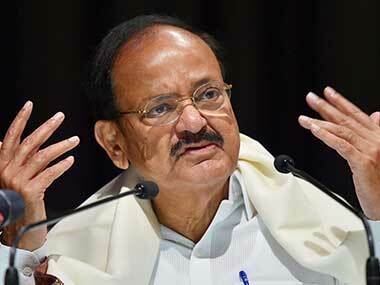 New Delhi: Rajya Sabha Chairman M Venkaiah Naidu on Monday ordered introduction of biometric attendance marking system in the Upper House secretariat after he found some staff members missing from office during his surprise visit to the secretariat. Naidu undertook the surprise visit to various offices of the Rajya Sabha secretariat located in the Parliament House and its annexe building, "Naidu noticed some staff not being in office," the upper house said in an official statement. 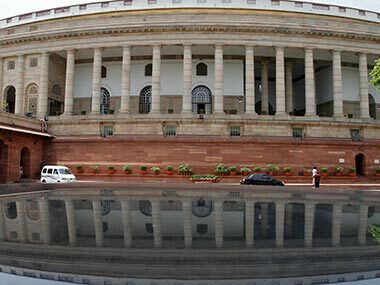 Following which "Naidu directed introduction of bio-metric attendance marking system for the officers and staff of Rajya Sabha Secretariat," it said. 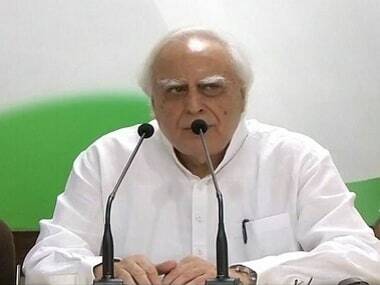 He said he was aware of the work demands on the staff of Rajya Sabha even on holidays and beyond office hours, particularly, during the sessions and biometric attendance promotes a sense of accountability and responsibility. “An enabling work environment is a great motivator enhancing the productivity. 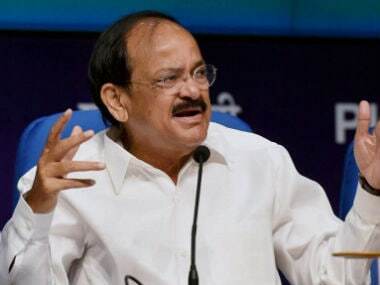 All possible efforts need to be made to convey administration's sensitivity and concern to the felt needs of the employees so as to promote a participatory work culture,” Naidu said. In his surprise visit, Naidu raised the issue of cleanliness in the secretariat and directed officials to ensure sanitation by undertaking special cleanliness drive in the offices. He also asked officials to ensure effective coordination among concerned agencies for better maintenance, more work space, digitisation of files and records.